In my last post, I wrote to you from Scotland en route to Italy. Since then we’ve had a great time meeting with Davide, the gentleman leading the charge to bring LipSense to Italian women. 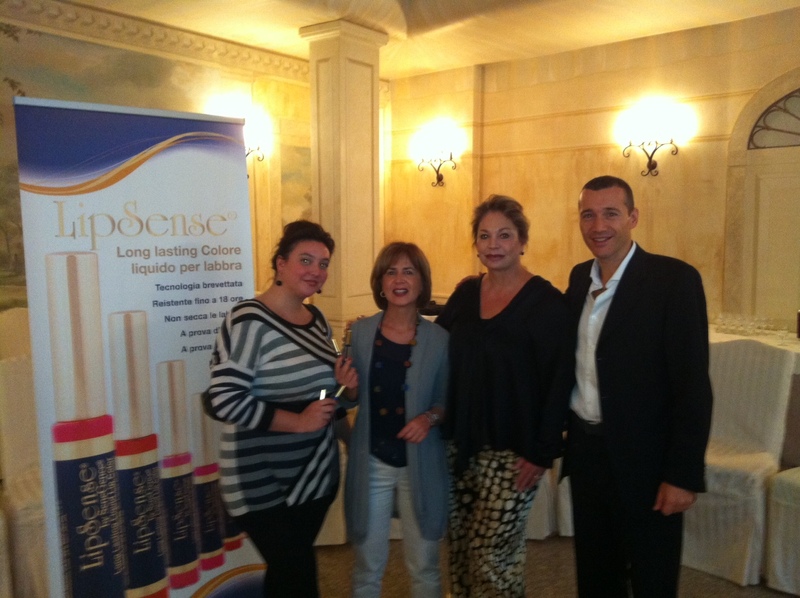 Here he is with the first LipSense Customers in Italy. 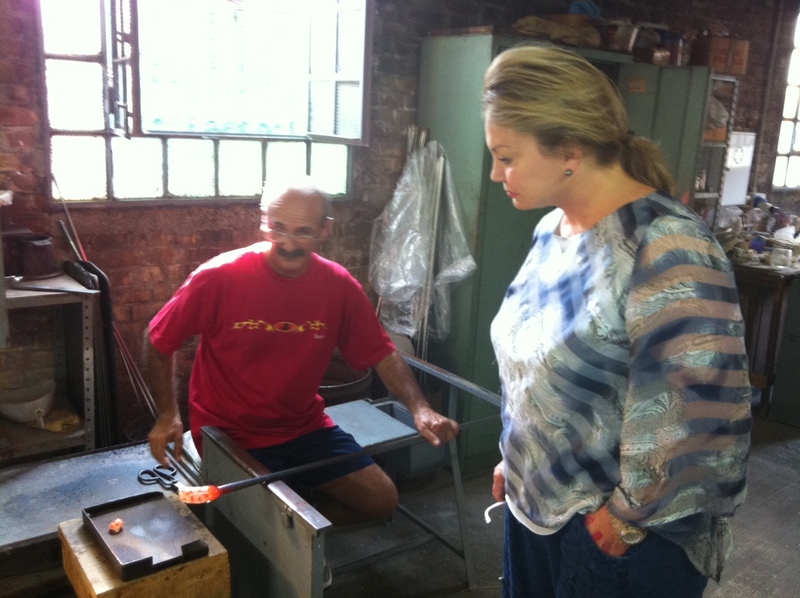 While in Venice we decided to take a day trip to the nearby Venetian Island of Murano, famous for its glass-making. Murano was the perfect place to custom design the new limited edition SeneCa Parfum bottles, it was such a cool experience! These beautiful works of art will beautifully showcase the unique oriental amber scent of SeneCa, the signature scent of SeneGence International. Next we headed to Vairano on the border of Italy and Switzerland, located near the Swiss Alps. It was beautiful and we met an adorable Swiss baby, Samuel, who enjoyed my smudge-proof LipSense kisses. As we travel the world, one thing is for sure: women everywhere are looking for lip color and color cosmetics that stay on and make skin more beautiful regardless of skin tone or language spoken. If you think LipSense would be a great product to introduce to a country we’ve not already expanded to, please email us here. 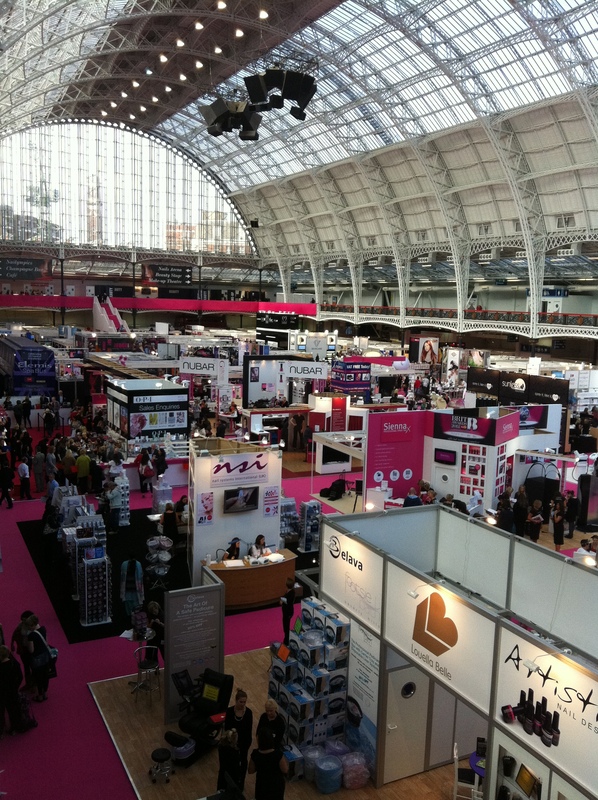 As part of our current international expansion initiatives, Ben and I traveled to the UK to launch LipSense in Scotland and to attend a beauty tradeshow in London. 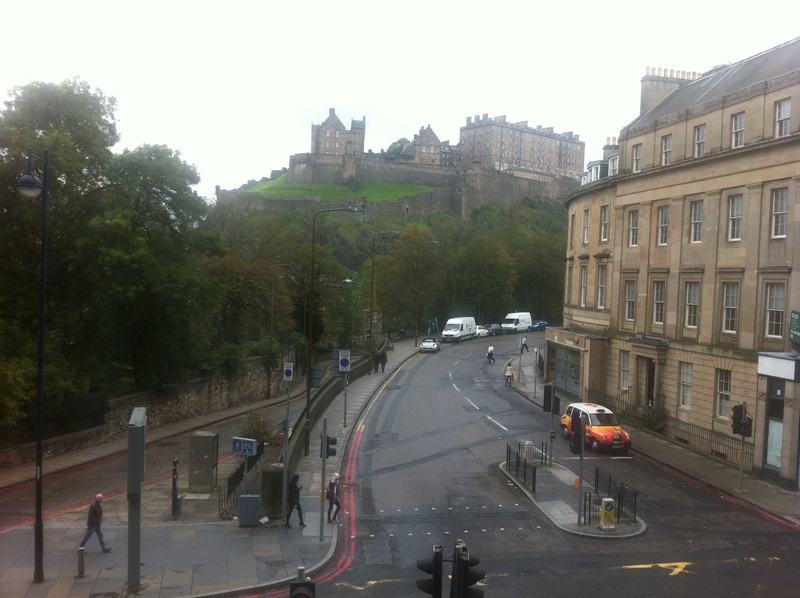 Scotland was beautiful, especially the Edinburgh Castle. 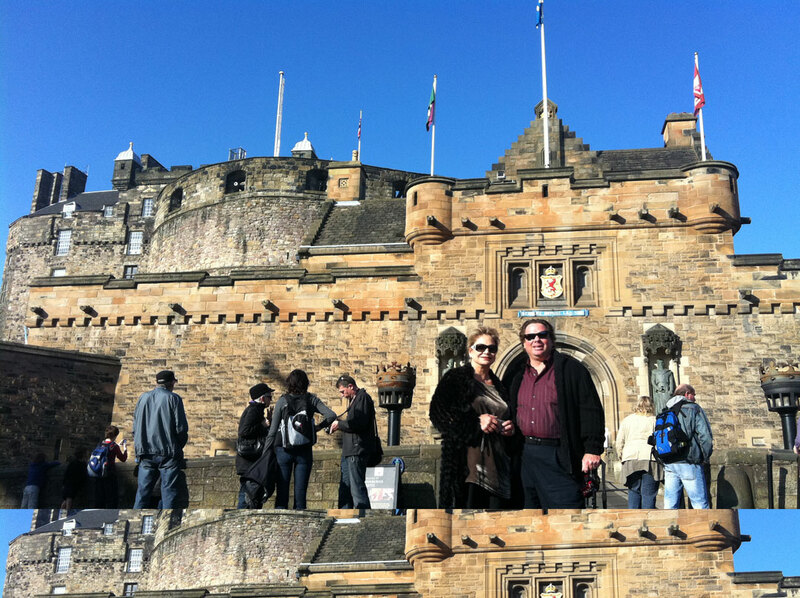 Here’s the first Distributor in Scotland, Angela Balston and I. 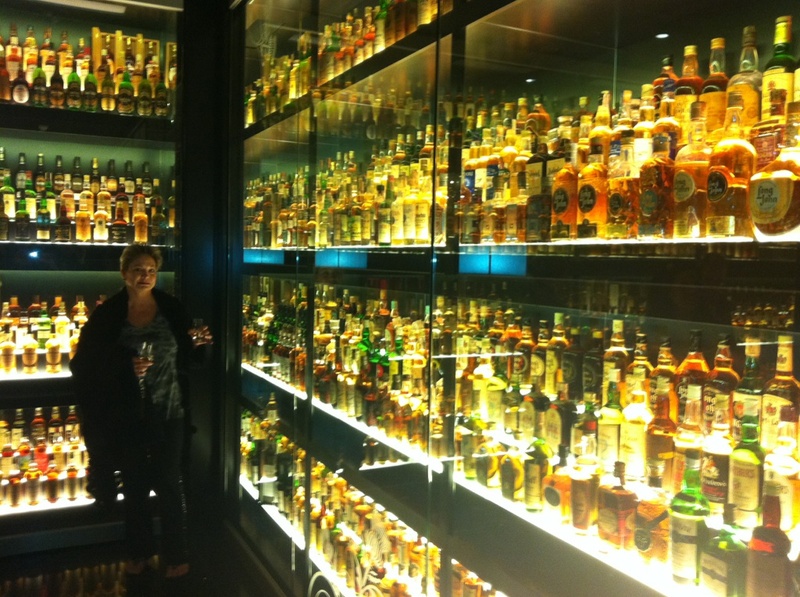 While in Scotland, Ben wanted to check out the world’s largest collection of scotch located in Edinburgh on the way to London. 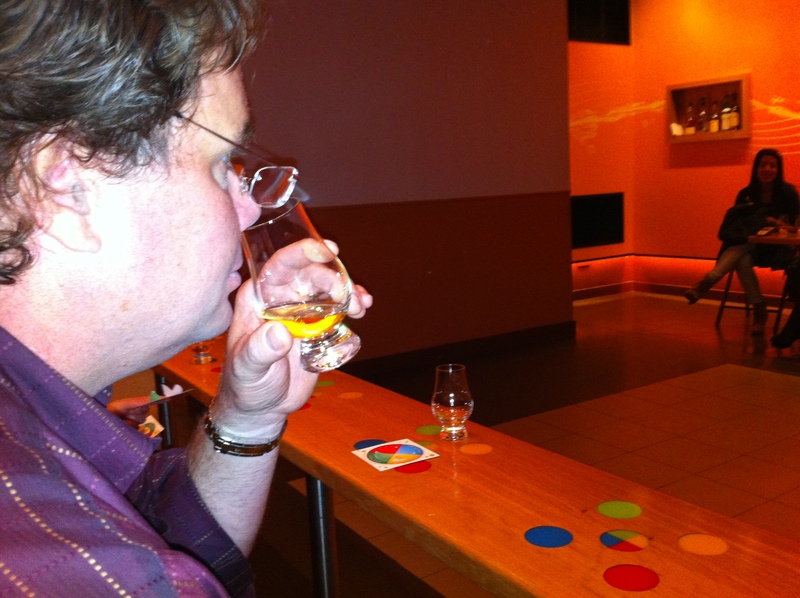 He enjoyed learning and sampling. I had a sip but it felt like my lips were burning off! Sure enough LipSense did not budge but I can’t personally recommend the Scotch. 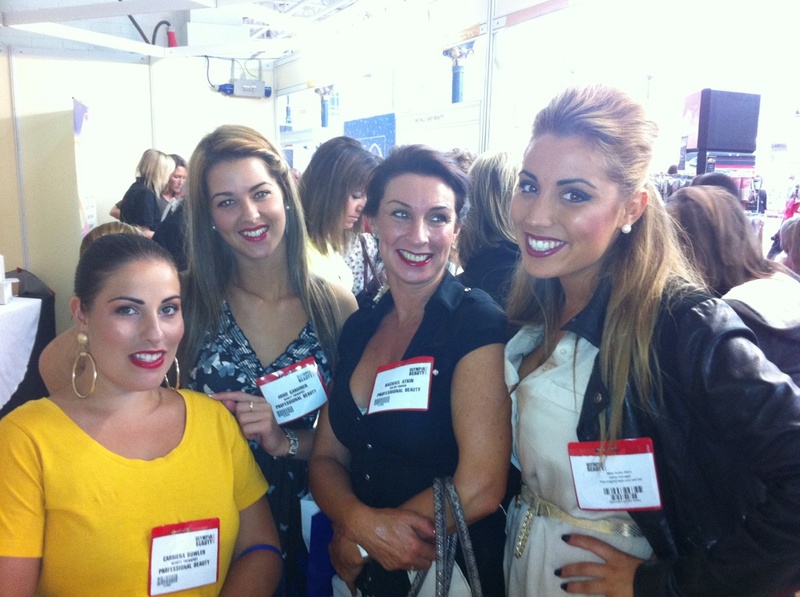 While in London we attended the Olympia Beauty Tradeshow where our broker in London was exhibiting. 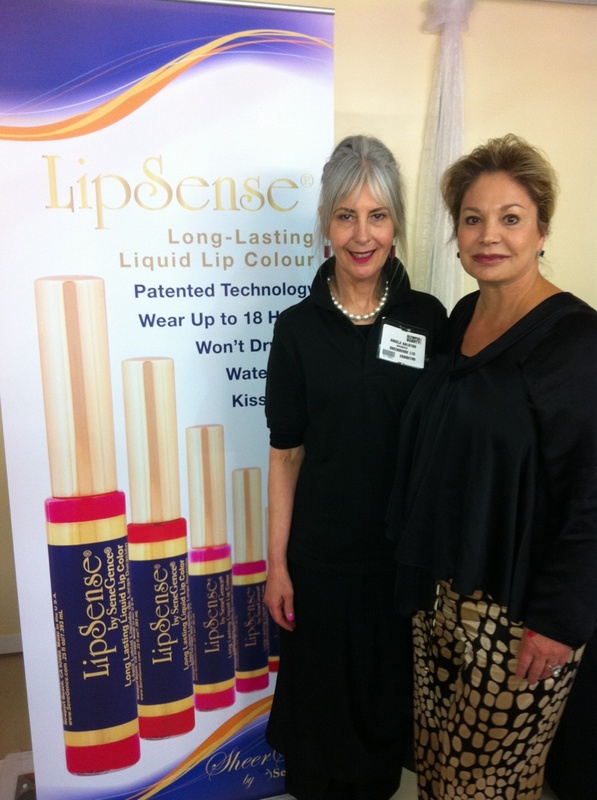 The events in the UK were very successful with lots of new Distributors excited to wear and sell LipSense long lasting lip color. 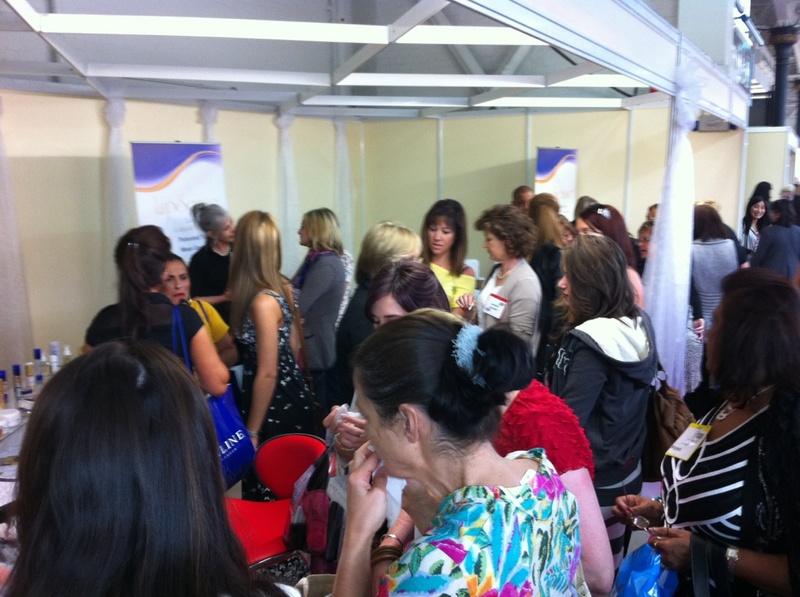 As you can see many women were WOW-ed by LipSense and flocked to the booth throughout the event. Here are some gorgeous new Distributors in the UK. Next stop is Italy, stay tuned to hear about our travels to Venice in my next post. 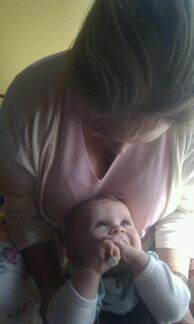 Ciao bella! 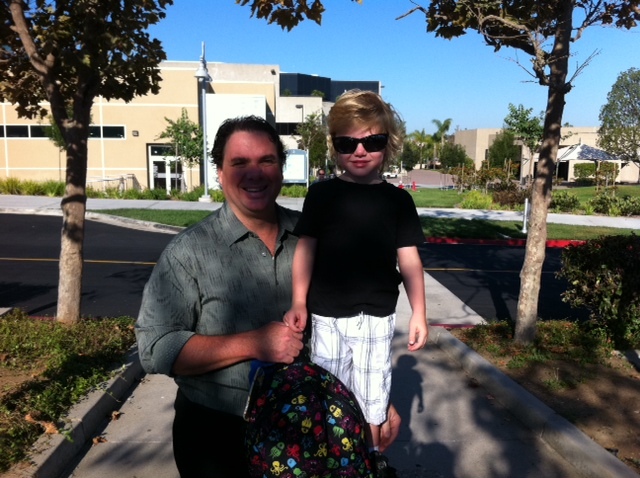 Last week just after we moved Alan into his new college apartment, our youngest son William had his first day of preschool. The preschool class themes are based on aquatic sea animals and William moved up from last year’s “seal class” to the “whale class.” There were no tears! In fact he was excited to see all of his friends from last year and it was a (budge-proof, LipSense) kiss goodbye from me and a “see ya later mom!” from him. We at SeneGence are also as busy as ever as we continue to work on our domestic Glam & Gloss travel tour with US Distributors sharing our unique line of long lasting SenseCosmetics and anti-aging SeneDerm SkinCare; our upcoming Leaders Conference event, international expansion initiatives, and much more. 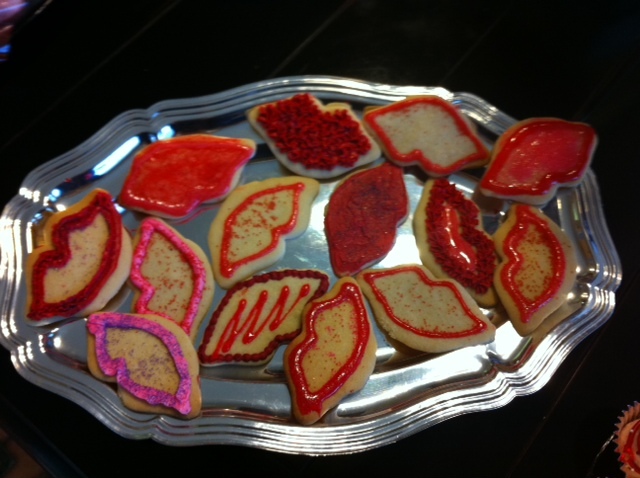 Check out these darling lip-shaped cookies from a recent Glam & Gloss in Oklahoma. The Glam & Gloss was a hit and we had many people take advantage of the chance to sign up as a Distributor for free this month (we waived the $50 new Distributor sign up fee through September). Please visit www.senegence.com to learn more about this fantastic offer. 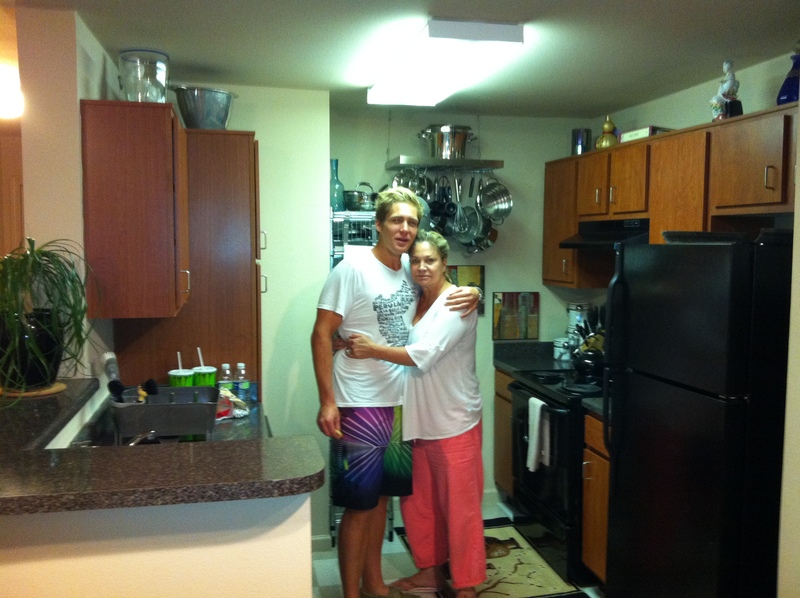 Spent Labor Day weekend moving Alan into his college apartment at UC Riverside. I realized Ben and I are scheduled to be in Europe conducting SeneGence trainings during his move in day so thankfully the apartment landlord allowed us to move in early. Whew! 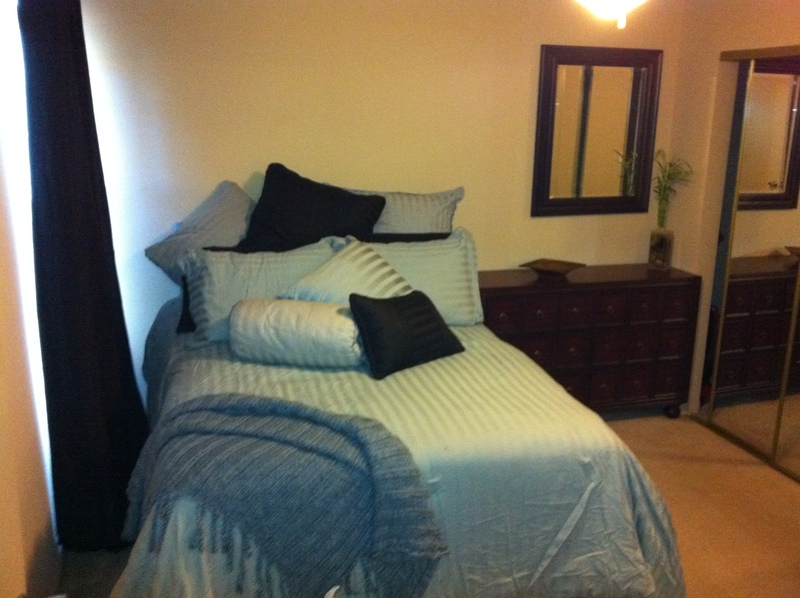 I was frantic I would not be able to see to it that he was comfortable in his new space … It’s like 900 square feet total and that includes two beds, two baths! 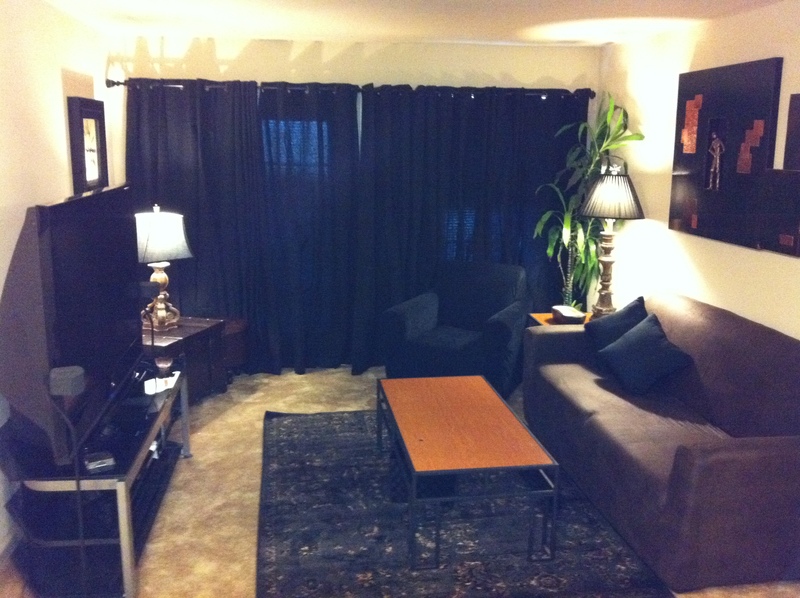 Yes, I know I must let him go on his own, it’s time …yadda, yadda, yadda. He’s still my little man in my heart. It does not make me joyful to see him go, however, I have to say there is a small part of me excited for him as I know he’ll have a memorable time. God speed, my Son! Be sure to subscribe to my blog to keep up with my family and my extended SeneGence family of corporate employees and beloved Distributors.